Ref. 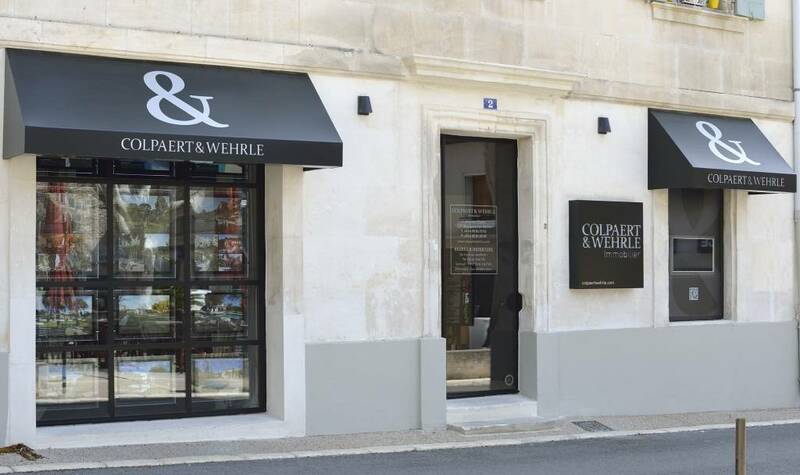 943 - Well located at the foot of the Alpilles yet only 5 minutes’ walk from the village centre, this new development of 15 properties offering 3 or 4 bedrooms, each with en-suite shower rooms. The houses will comprise, on the ground floor, a living room of around 28sq m, a kitchen and a bedroom suite. On the first floor there are two or three bedrooms, each with en-suite shower rooms. Set in grounds of 527 sq m and a with pool measuring 8x4m. Prices from €389,700 to include agents’ fees.